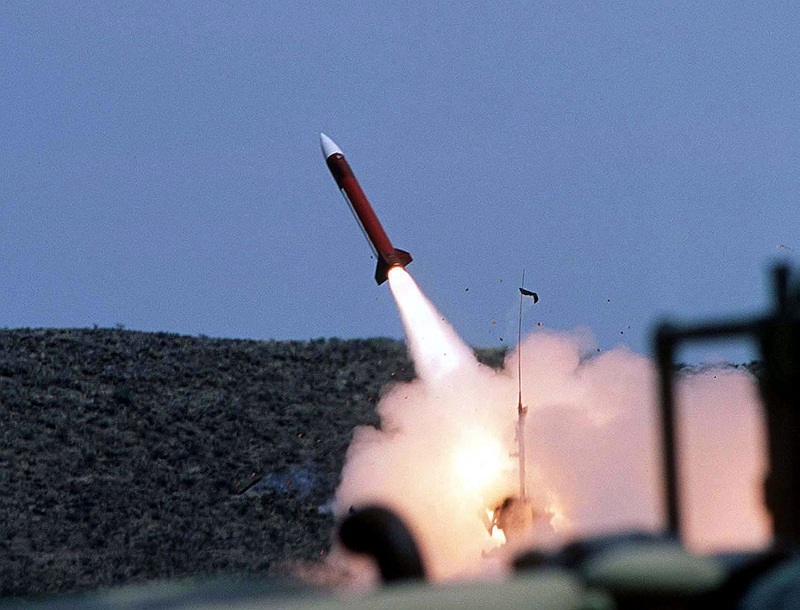 Representatives from government, industry, and research centers from Israel and many other nations will meet at Israel’s Seventh International Conference and Exhibition on Air and Missile Defense. Attend this unique event on December 10, 2018 at the Lago Conference Center, Rishon LeZion West. 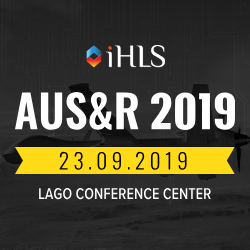 The conference will explore all aspects of air and missile defense, including government policy, evolving threats, defense architecture, highlights of current and future development programs, and emerging technologies. 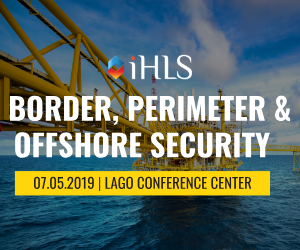 The leading experts and military officials from Israel and abroad will present their views at the Conference. 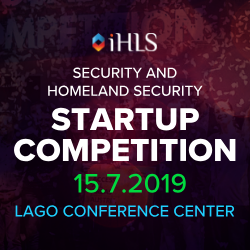 This unclassified conference is organized by the Israel Missile Defense Association (IMDA) and its partners – the Israeli Society of Aeronautics and Astronautics and Israel’s Homeland Security (iHLS) company. The conference will provide a broad and integrative look at air and missile defense and the global challenges it presents to nations and to Israel in particular. It will examine the importance of a comprehensive approach to air and missile defense as a fundamental necessity for the synergy among all its components.